When diverse backgrounds, sensibilities, and strengths come together, we can expect great things. From day one we have pursued partnerships with those who are passionate and skilled in what they do, possessing a deep respect for the vineyard and for the supporters who collect and enjoy our wines so ardently. 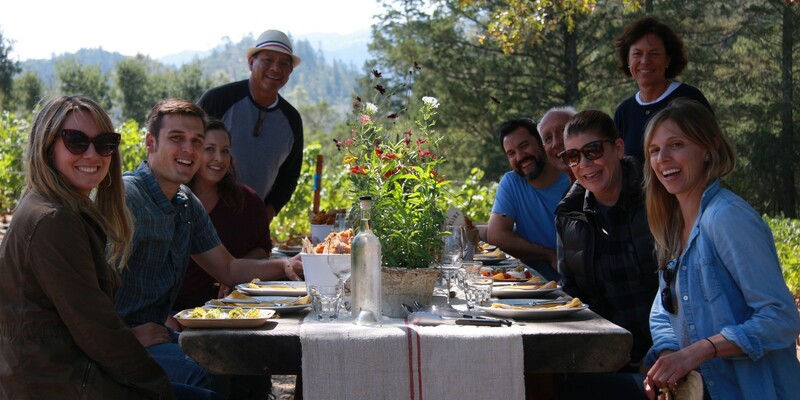 A native of Oregon, Kelly came to wine with deep experience in fine restaurants, a love of farming, and a solid background in art and architecture. As a restaurateur she visited Napa Valley often, and in 1998 she purchased the 300-acre Calistoga property that would become Kelly Fleming Wines. Over the years she oversaw the development of the site’s 12-acre vineyard and the construction of caves and a winery, overcoming obstacles such as water scarcity, fire danger, red tape, and even a persistent wild bear. An avid gardener, beekeeper and animal lover – as comfortable with a forklift as an adding machine - Kelly has turned a precious piece of land into a Napa Valley oasis, a place where the wild and the tamed, the undeveloped and the cultivated, live comfortably side by side. Growing up in the Mojave Desert, Rebecca’s affinity for the natural world was stoked on long hikes with her father, who also instilled in her an appreciation of biology and botany. After studying winemaking at both UC Davis and The University of Adelaide, Rebecca apprenticed in Burgundy and Australia’s Yarra Valley and spent several years at highly respected California wineries such as Marcassin, Williams Selyem and Schramsberg. Rebecca joined Kelly Fleming Wines in 2011 and has served as winemaker since 2013. Working closely with Vineyard Manager Mike Wolf and consulting winemaker Francoise Peschon, she applies a thoughtful, hands-on yet non-interventionist approach that reflects a respect for nature, farming and the vineyards with which she works. For Mike, grape growing is not a series of events; it's a continuous process without beginning or end. With over thirty years of vineyard management experience in northern California, Mike farms grapes for some of Napa Valley's most prestigious vineyards and wineries, and his many career achievements earned him recognition as 2015 Grower of the Year by the Napa Grape Growers Association. An integral part of our team since 2012, Mike has taken a hands-on approach to fine-tuning our vineyard blocks, making adjustments in pruning, trellising, canopy management and irrigation to ensure full and even ripening and to expose and accentuate the different characteristics of each block. As our consulting winemaker since 2013, Francoise sees her role as a sounding board, someone with whom our winemaker can taste and discuss the wines without necessarily making all the decisions. It doesn't hurt that she has deep experience with Cabernet Sauvignon from Calistoga's eastern reaches, having made wine from the Eisele Estate just down the road from us for 22 years. Schooled at UC Davis and the University of Bordeaux, Françoise fell in love with Cabernet Sauvignon during an apprenticeship at Château Haut-Brion, a passion she continued to nurture back in Napa Valley at Stag's Leap Wine Cellars and Rombauer Vineyards. 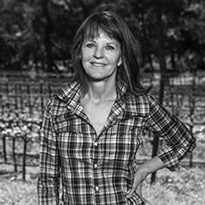 Winemaker for Vine Hill Ranch since 2008 and co-owner of her own boutique brand, Françoise has staked her career on teasing out the singular characteristics of estate properties throughout Napa Valley, creating wines of balance, finesse and elegance. 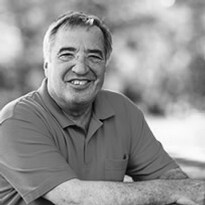 Armundo Lopez has served as our winery cellar master and "renaissance man” since 2013. 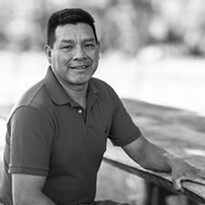 Armundo hails from Guatemala originally, where he served his country as a government guard, before immigrating to California in the early 90’s. In addition to being the winery cellar master who watches over all of our wines, he also cares for the entire property, keeping things neat and in working order (donkeys included). Armundo always keeps a cool composure and is rarely caught without a grin on his face. We are grateful to have his joyful spirit as part of the Kelly Fleming team. Bailey wears many hats as part of our small team since 2015. A Baltimore native, Bailey made her way to Napa Valley when a trip to visit a friend resulted in a job offer at a boutique family winery in Rutherford. Introduced to the world of fine wine while living in France (studying the French language), she couldn’t pass up the offer and moved West to accept. Bailey runs our Direct to Consumer program and her gracious hospitality, passion for wine and dedication to our members makes her the perfect fit for our Kelly Fleming family.